Is the CMO at risk of becoming extinct? With an increasing number of brands creating chief data and digital officer roles to drive innovation, is the position of CMO at risk of becoming an endangered species? Nicola Kemp investigates. 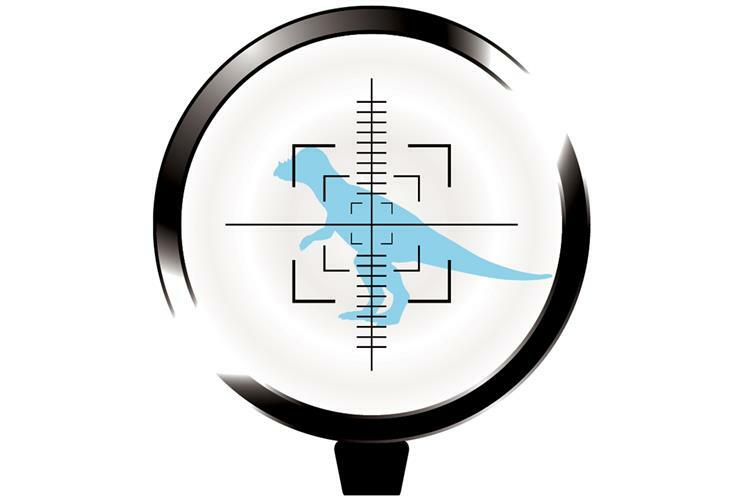 CMOs: in danger of becoming extinct? It is the kind of announcement that must set marketers’ teeth on edge: last month, McDonald’s appointed former Amazon and Yahoo! executive Atif Rafiq as chief digital officer, with the remit to kick-start "greater innovation" across the fast-food chain. Another week, another chief digital or data officer seems to be par for the course at the moment. On this side of the Atlantic, News UK recently joined the trend by hiring Andrew Day, general manager of business intelligence at Telefónica UK, as head of a newly formed business intelligence division. So where do the resulting, attention-grabbing headlines declaring "the death of the CMO" leave us? In truth, they provide little genuine ­insight into how marketing functions continue to evolve in the digital age. In his new role at the owner of The Times and The Sun, Day will report directly to group chief executive Mark Darcey. Nonetheless, he does not believe that the emergence of positions such as his spells the demise of the CMO. Instead, he views it as a genuine opportunity. Moreover, Day argues that marketers should embrace the shift. "Marketing will always be a big consumer of data, but data is migrating away from being solely a marketing function," he explains. "It’s not a land-grab. Information is power, but different functions build their own version of the truth. Historically, when there has been a sales data warehouse, as well as ones for customer service, financial and marketing, you would have four different answers to any given question." This is not the death of the CMO, it’s a change in the way that marketers use their role. The switch to a single source of customer data across the organisation brings with it a more holistic view. "This is not the death of the CMO, it’s a change in the way that marketers use their role," adds Day. However, in the changing landscape that is UK plc, does this shift suggest that marketers risk becoming peripheral to their business? Not according to Amanda Mackenzie, chief marketing and communications officer at Aviva. "As with any function, if you don’t do it well, it risks becoming sidelined. This role might report to the CEO for a period, but then it might come back into another function," she says. Mackenzie contends that digital roles do not necessarily need to sit within marketing. "How you make your business benefit from digital is not just a question of focusing on the customer, but you need to be very clear about the scope of these roles," she adds. With brands putting such a strong emphasis on data and digital, some suggest that marketers would be better off focusing on these growth disciplines. Those who specialise in developing platforms such as social media are perhaps not only well placed to ride the social-media wave, but also to use online tools to enhance their own profile. It is certainly a persuasive argument, but headhunters warn that being at the sharp end of innovation is not enough, and that marketers seeking a short cut to success risk failing to gain the necessary general management experience. Mike Roberts, partner at executive search firm The MBS Group, says that although there is an increased demand for chief data and digital roles, the CMO position is in no danger of being usurped. "We are seeing the CMO and other central marketing roles being beefed up, particularly for consumer products businesses such as Carlsberg, GlaxoSmithKline, and others," he adds. Those who are overly concerned by the proliferating array of digital and data roles are also in danger of ignoring the growing influence of the CFO. Most chief executives today have a financial background, a fact that any marketer eyeing a seat on the board would be wise to remember. Savvy marketers should not be paralysed by insecurity over the emergence of top-level digital roles, but instead embrace the added insight they can glean from them. As businesses’ ability to collect digital data continues to far outstrip their ability to interpret it, analysis is everything. The CMO, therefore, has a huge opportunity to unpick what matters to customers and unlock the value of their brand, something a new job title would do nothing to change.